Primer tube holders keep your primer tubes all in one place and easy to grab. 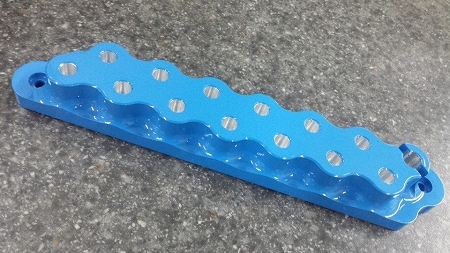 Holds 13-14 primer tubes. Typically blue, but other colors may be available.